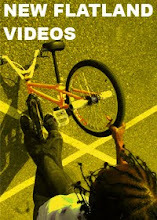 FlatMode: Lalo is hosting a July 4th BBQ and riding session. Lalo is hosting a July 4th BBQ and riding session. It's set to start 11:00 am on the 4th of July. The Park is adjascent to a High school and there's plenty of parking in and around the school. 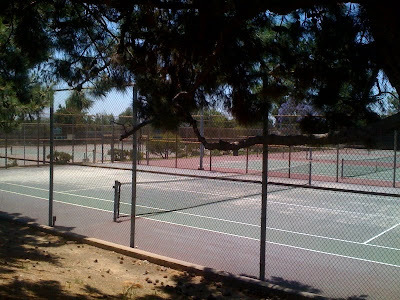 There are a dozen full size tennis courts and a big lush park. Were going to be having a BBQ and a relaxed riding session plus an after party.